We are the premier cosmetic and restorative dentistry practice in the Oak Park - River Forest area. We provide customized, comfortable, high quality dental care designed for your unique needs. 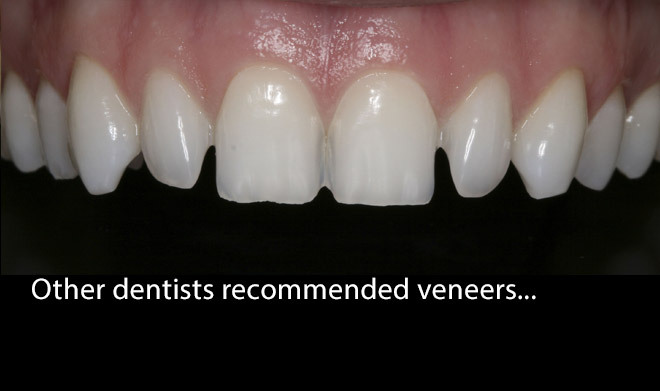 We are experts in repairing teeth and can give you the beautiful smile you've always wanted. We offer a complete range of services: more solutions than any other dental practice in the Oak Park area. 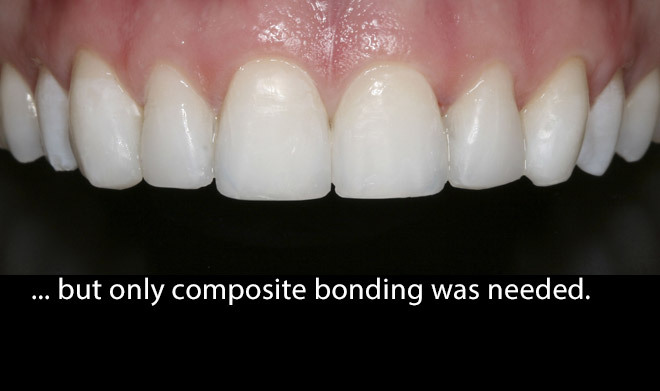 Check out Dr. Fabricius' article on why less dentistry is better. Dr. Fabricius is a specialist in the restoration of teeth and replacement of missing teeth. 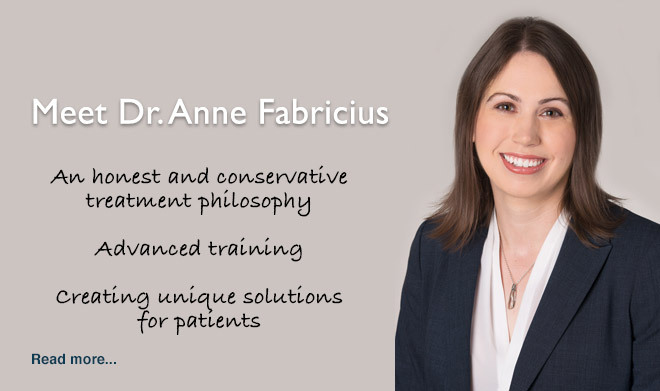 She has an honest and conservative philosophy, offering truly unique solutions to her patients. We are conveniently located in downtown Oak Park and offer extended hours.